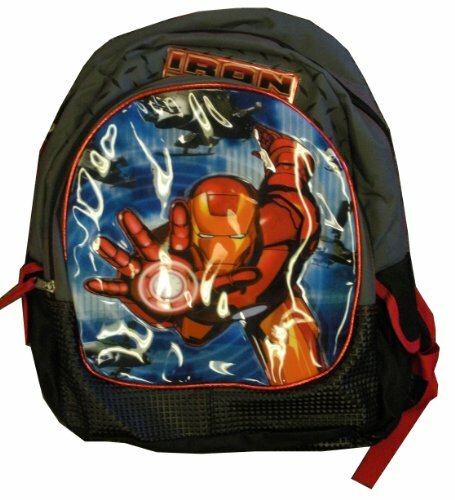 Super Hero Backpacks Add to Flipboard Magazine. 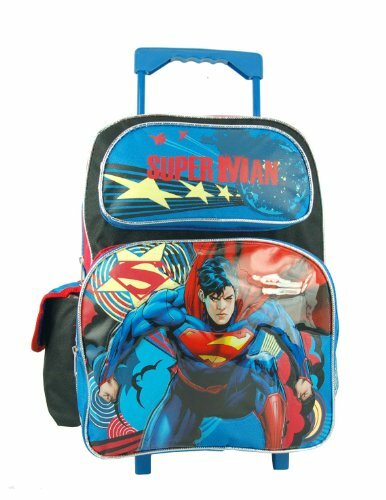 Kids love to play Super Hero. 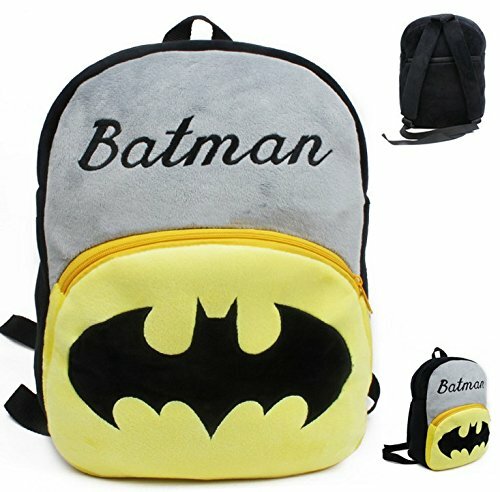 Now you can give them the cape to go with it. 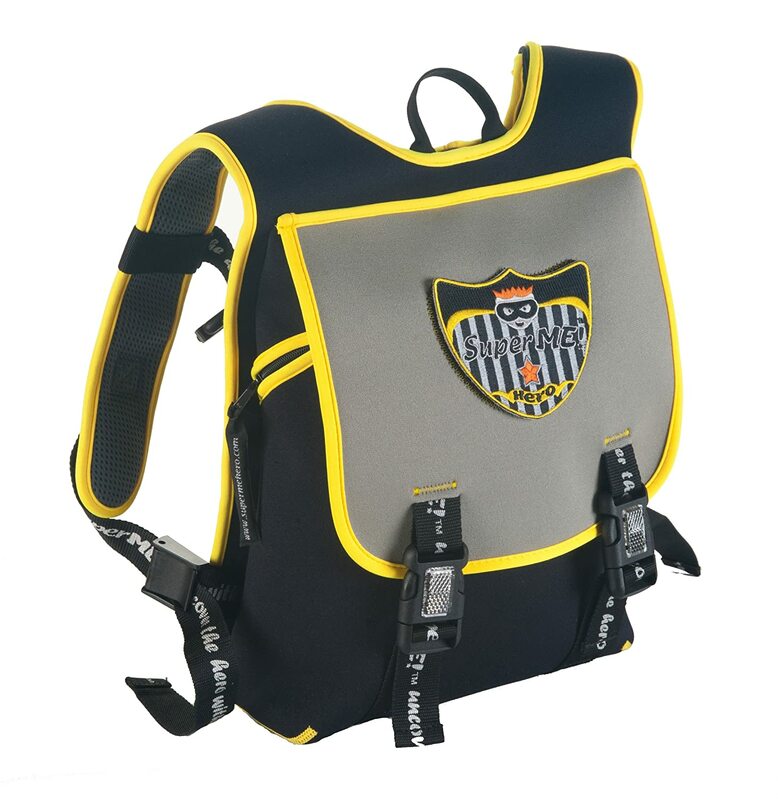 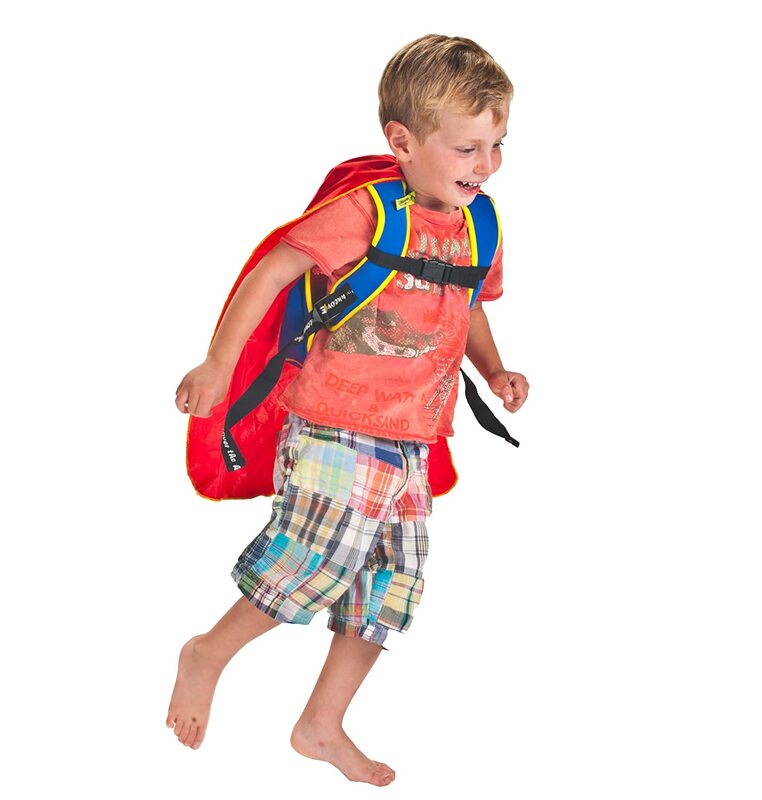 Backpacks make perfect sense for kids of all ages. 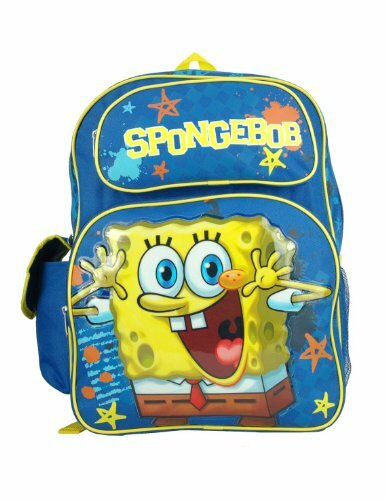 We think of them for school age kids for books and things they will need at school. 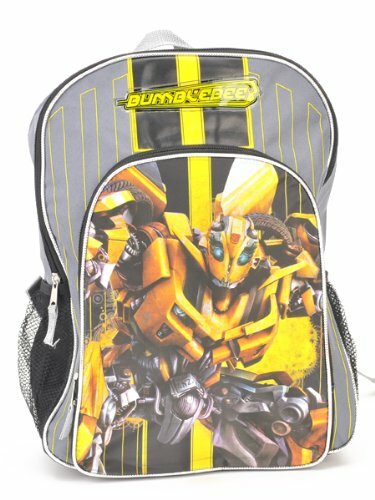 But the little kids like them as well. 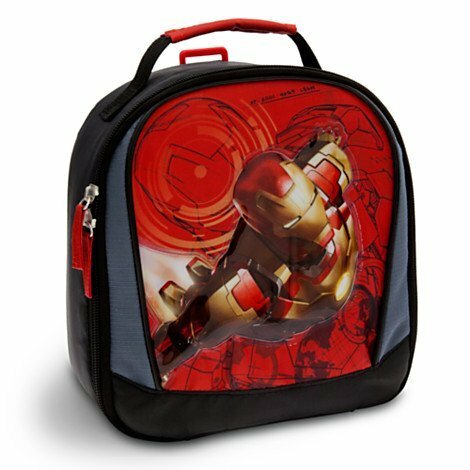 They shove their favorite toys in there and off they go for the day. 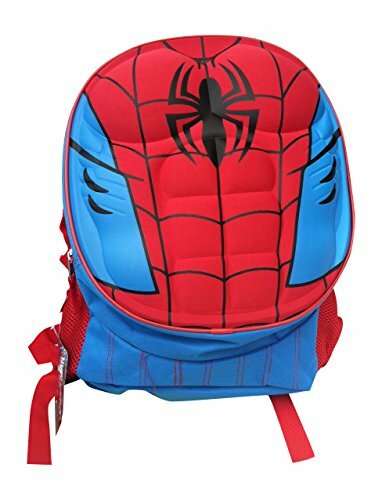 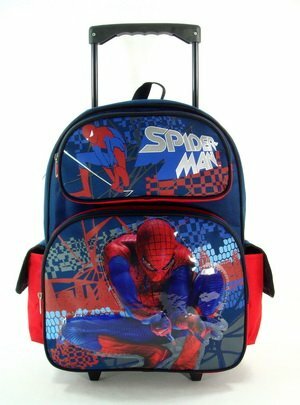 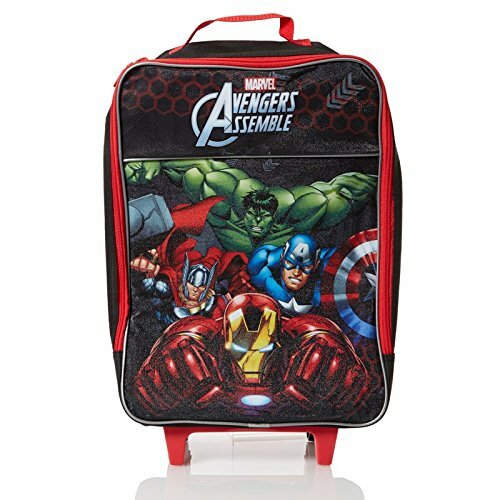 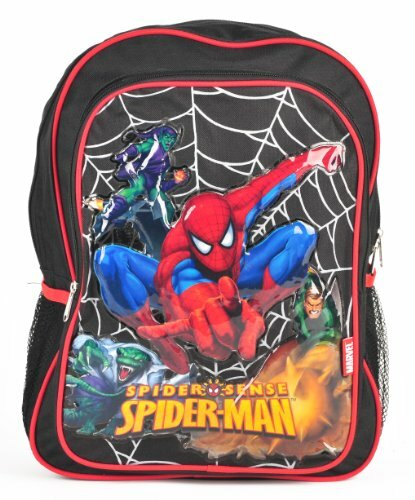 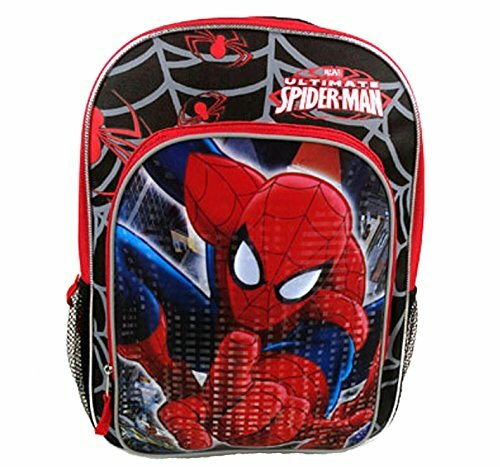 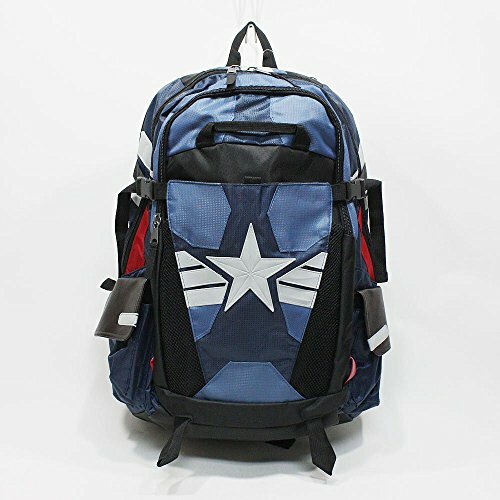 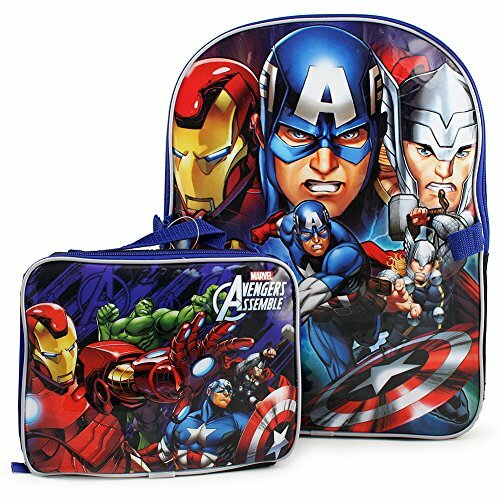 Here you will find a great assortment of Super Hero Backpacks for them to choose from. 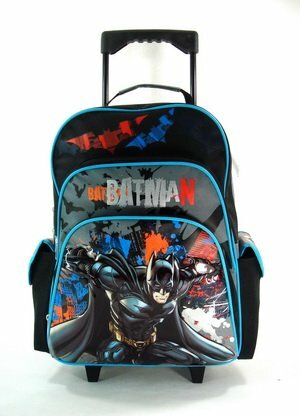 Check out the backpack with the built in capes. 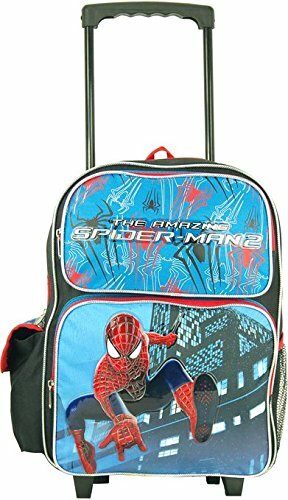 They are extra super cool! 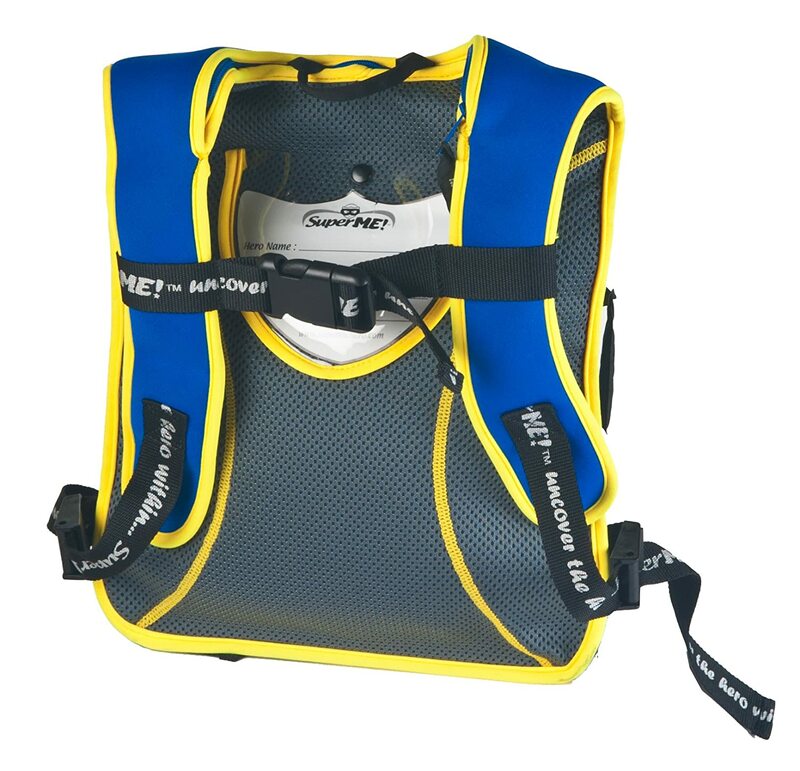 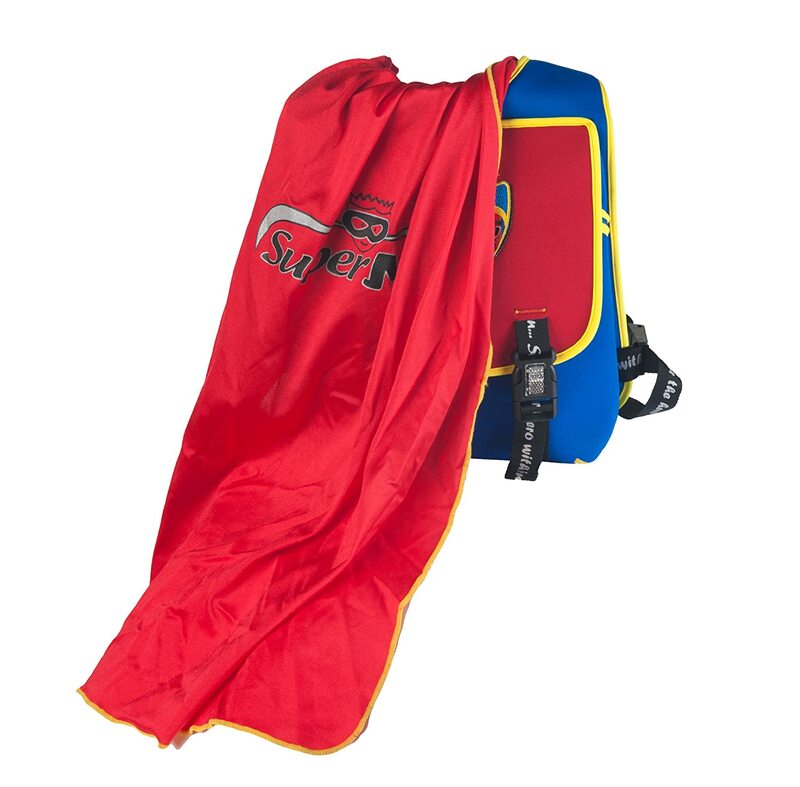 The backpack becomes a superhero cape by simply pulling the hidden cape out of a pocket at the top of the backpack. 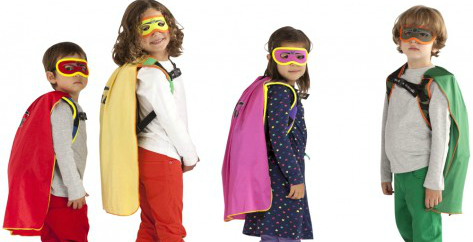 Super hero eye mask included. 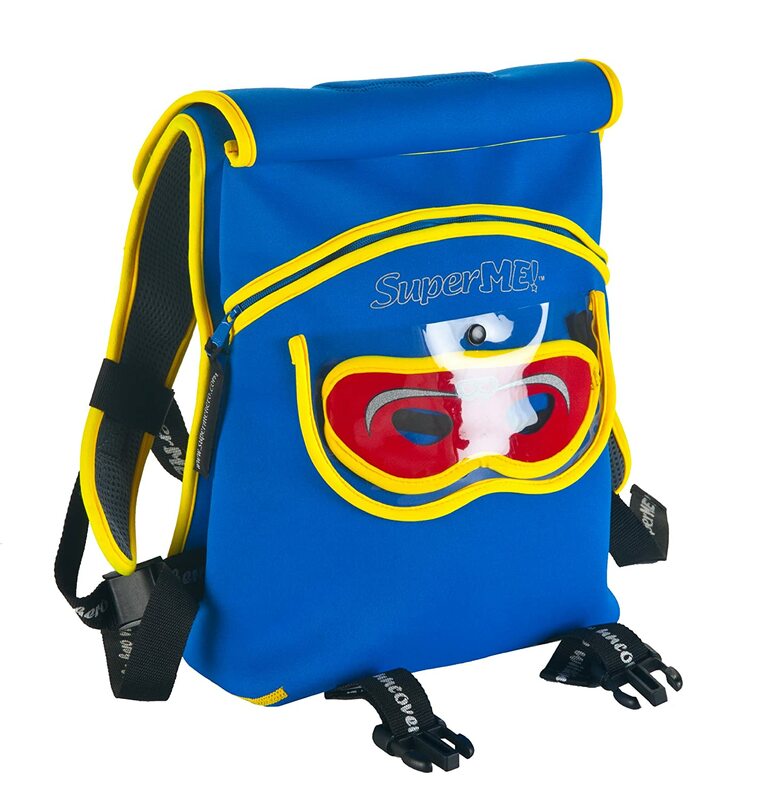 It is machine washable, for those days that Super Heros just have to get dirty. 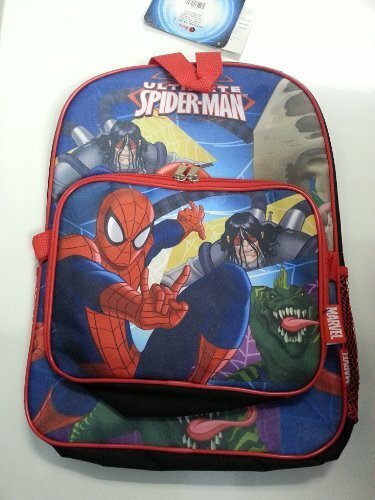 Super Heros will always be popular with kids. 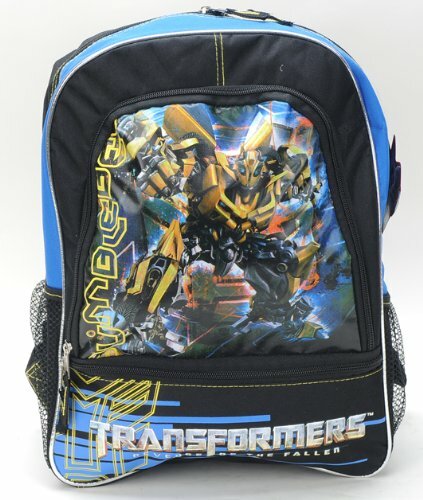 We watch them as kids and we want to be like them. 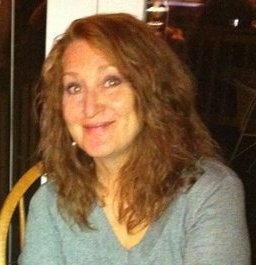 As they grow, their favorites will change. 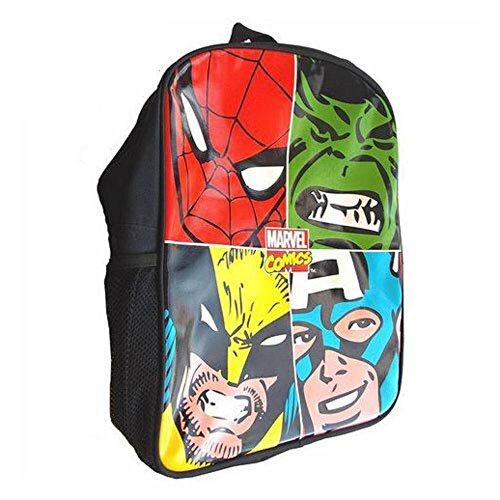 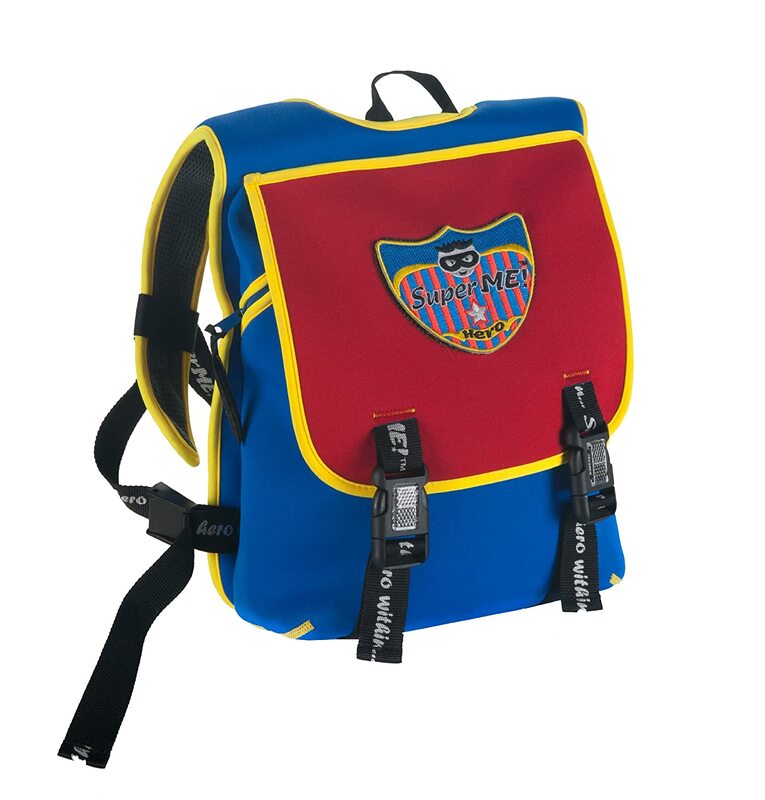 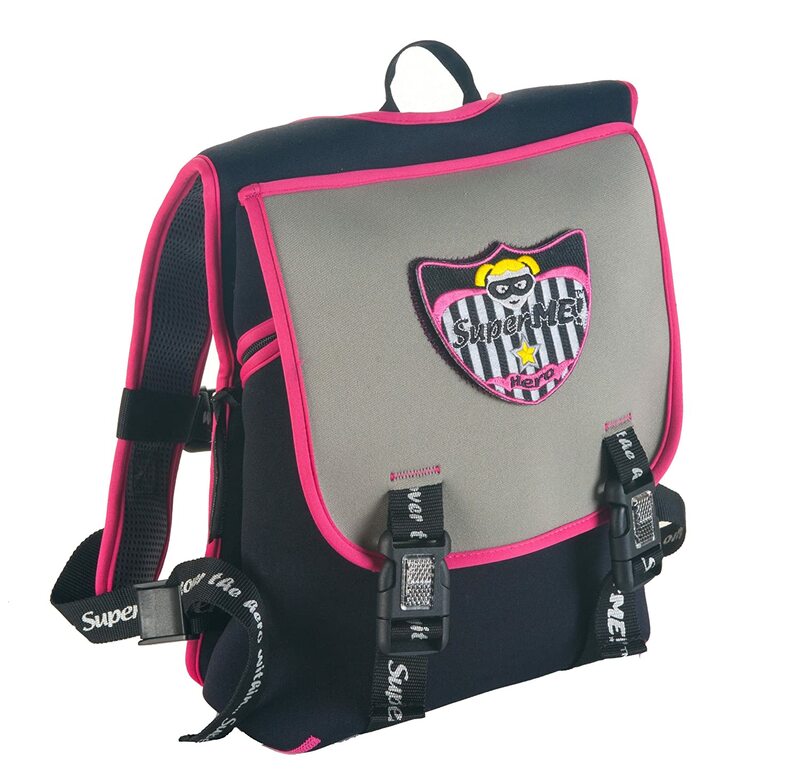 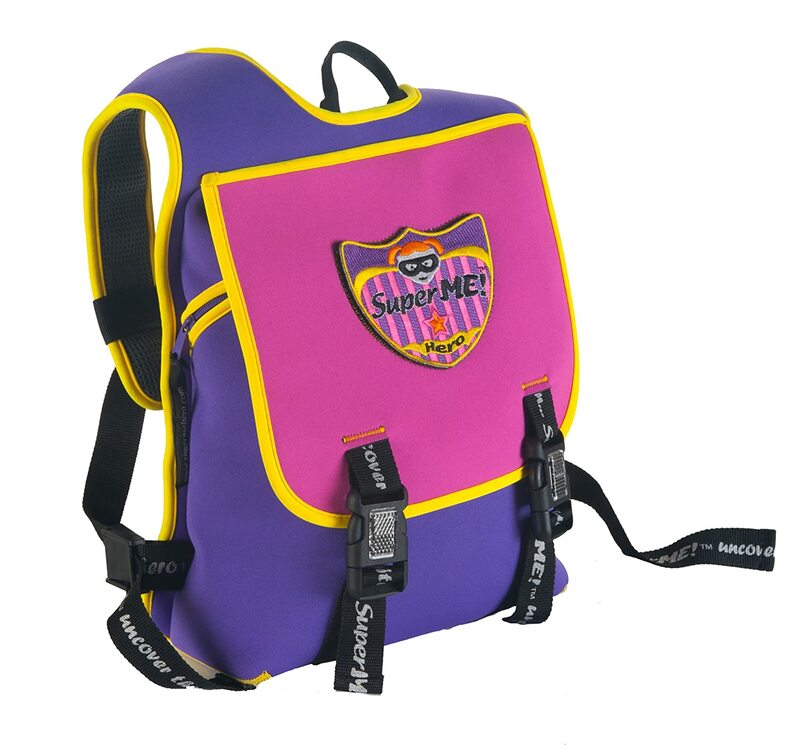 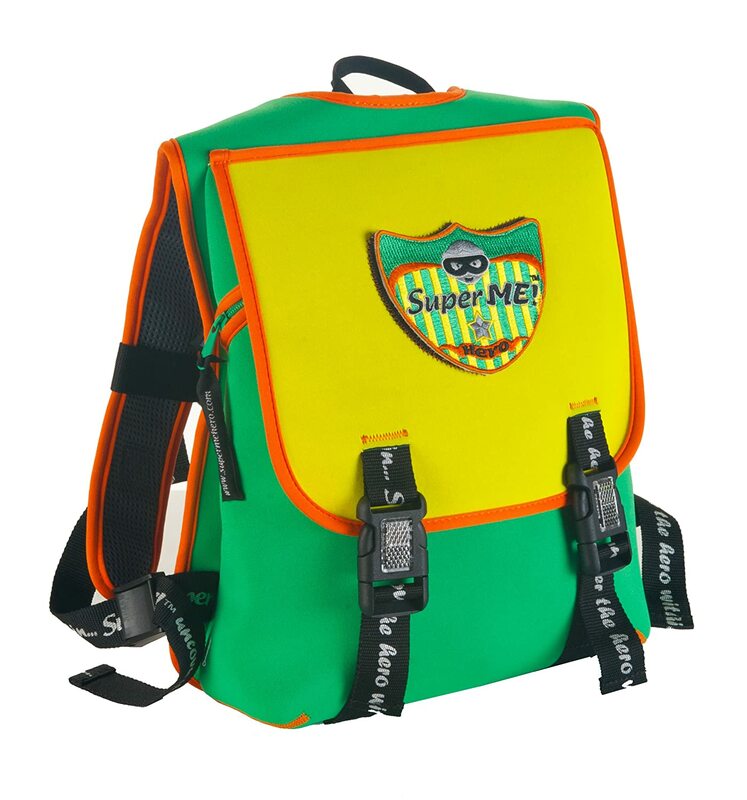 Be sure to keep up with who their favorite Super Hero is this year and grab their favorite Super Hero Backpacks.